While investigating the vulnerability that causes Foreshadow, which Intel refers to as "L1 Terminal Fault", Intel identified two related attacks, which we call Foreshadow-NG. These attacks can potentially be used to read any information residing in the L1 cache, including information belonging to the System Management Mode (SMM), the Operating System's Kernel, or Hypervisor. Perhaps most devastating, Foreshadow-NG might also be used to read information stored in other virtual machines running on the same third-party cloud, presenting a risk to cloud infrastructure. Finally, in some cases, Foreshadow-NG might bypass previous mitigations against speculative execution attacks, including countermeasures for Meltdown and Spectre. Jo Van Bulck, Frank Piessens, Raoul Strackx (imec-DistriNet, KU Leuven). Marina Minkin, Mark Silberstein (Technion), Ofir Weisse, Daniel Genkin, Baris Kasikci, Thomas F. Wenisch (University of Michigan), Yuval Yarom (University of Adelaide and CSIRO's Data61). The KU Leuven authors discovered the vulnerability, independently developed the attack, and first notified Intel on January 3, 2018. Their work was done independently from and concurrently to other recent x86 speculative execution vulnerabilities, notably Meltdown and Spectre. The authors from Technion, University of Michigan, the University of Adelaide and CSIRO's Data61 independently discovered and reported the vulnerability and associated attack to Intel during the embargo period on January 23, 2018. Following our discovery of Foreshadow (CVE-2018-3615), Intel identified two closely related variants, potentially affecting additional microprocessors, SMM code, Operating system and Hypervisor software. We collectively refer to these Intel-discovered variants as Foreshadow-NG (Next Generation, CVE-2018-3620 and CVE-2018-3646), whereas Intel refers to this entire class of speculative execution side channel vulnerabilities as “L1 Terminal Fault" (L1TF). More information on L1TF can be found here. What technologies are affected by Foreshadow? 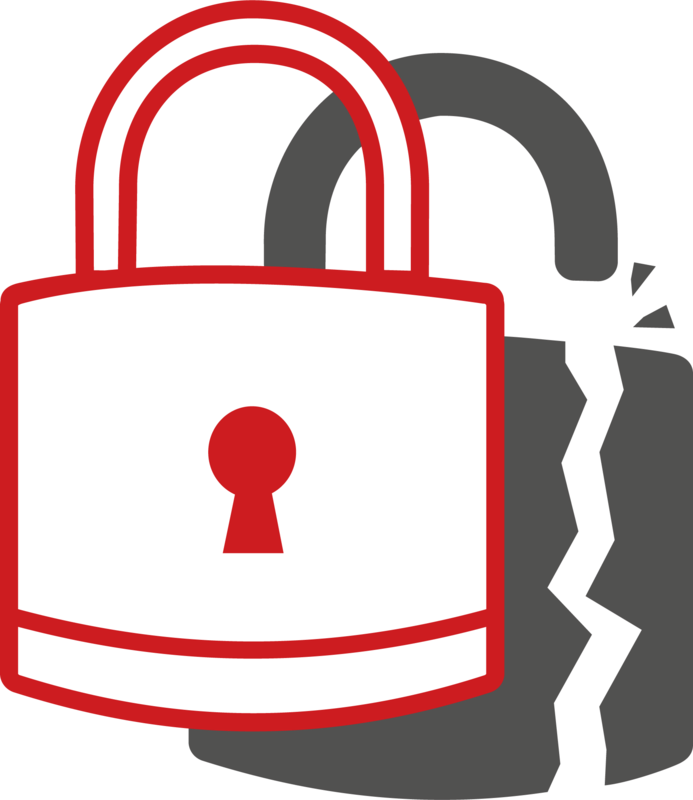 The researchers who discovered Foreshadow demonstrated the vulnerability on SGX enclaves, extracting any data protected via SGX secure memory. What technologies are affected by Foreshadow-NG? A user processes can potentially read kernel memory belonging to the OS. A malicious guest VM (running on the cloud) can potentially read memory belonging to the VM's hypervisor or memory belonging to another guest VM running on the cloud. A malicious OS to read memory protected by the SMM. 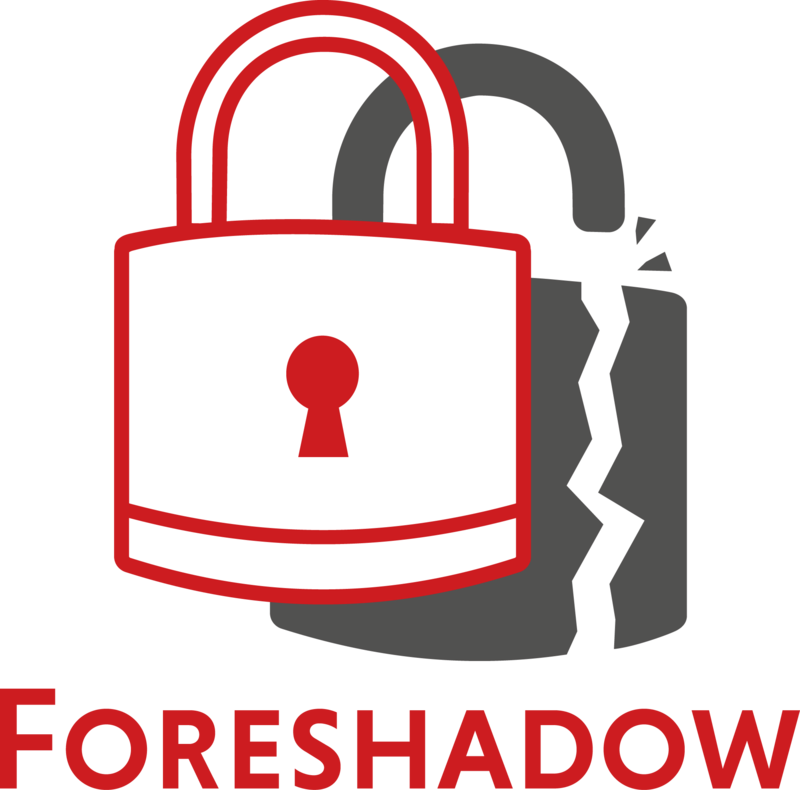 Where can I find more information about Foreshadow and Foreshadow-NG? CVE-2018-3620 for attacking the OS Kernel and SMM mode. CVE-2018-3646 for attacking virtual machines. A Virtual Machine is a software emulator of a physical computer. 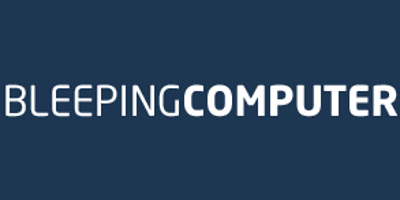 Virtual machines are often used in compute clouds (such as Amazon's AWS or Microsoft's Azure) where, instead of maintaining their own infrastructure, customers can pay for the time the cloud infrastructure spends on running the customer's machine (and the computations within it). As clouds typically run more than one virtual machine on the same physical hardware, it is important that the cloud's Virtual Machine Manager (VMM) or hypervisor prevents information leakage across VM boundaries by ensuring complete isolation between two virtual machines and between the virtual machines and the hypervisor. So how does Foreshadow-NG affect VMs? Foreshadow-NG breaks the above mentioned isolation. Thus, a malicious virtual machine running inside the cloud can potentially read data belonging to other virtual machines as well as data belonging to the cloud's hypervisor. The operating system kernel is the core of the operating system, and is responsible for managing most of the operations that a computer performs. In particular, the kernel manages the computer's memory and CPU time as well as ensures isolation between two programs running on the same computer. Given its important role, the kernel has access to all the data stored in the computer's memory, including data belonging to other programs. So how does Foreshadow-NG affect the kernel? Using Foreshadow-NG, a malicious program running on the computer might be able to read some parts of the kernel's data. 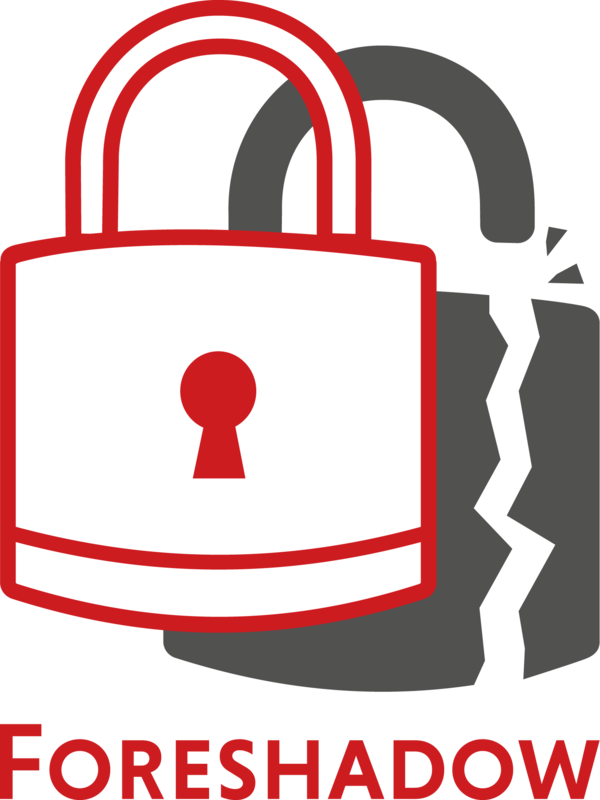 As the kernel has access to data stored by other programs, a malicious program might be able to exploit Foreshadow-NG to access data belonging to other programs. Intel Software Guard eXtensions (SGX) is a Trusted Execution Environment (TEE) that enables secure program execution in untrusted environments. The program and the data it operates on, are placed inside a secure enclave. There they are protected from modification or inspection, even in the presence of a highly-privileged adversary corrupting the operating system, hypervisor, or firmware (BIOS). SGX also provides a remote attestation protocol that allows software to prove to a remote party that it is running on a genuine SGX-enabled Intel processor, as opposed to a (potentially malicious) simulator. Was the confidentiality of SGX enclaves affected by Foreshadow? Yes. Foreshadow enables an attacker to read the entire SGX enclave's memory contents. This includes architectural enclaves provided by Intel such as the Quoting and Launch Enclaves. Was the remote attestation protocol affected by Foreshadow? Yes. Using Foreshadow we have successfully extracted the attestation keys, used by the Intel Quoting Enclave to vouch for the authenticity of enclaves. As a result, we were able to generate "valid" attestation quotes. Using these counterfeit quotes, successfully "proved" to a remote party that a "genuine" enclave was running while, in fact, the code was running outside of SGX, under our complete control. Is SGX long-term storage affected by Foreshadow? Yes. As Foreshadow enables an attacker to extract SGX sealing keys, previously sealed data can be modified and re-sealed. With the extracted sealing key, an attacker can trivially calculate a valid Message Authentication Code (MAC), thus depriving the data owner from the ability to detect the modification. Can I detect if someone has exploited Foreshadow to read my data? Not likely. Foreshadow does not leave traces in typical log files. While installing a new (malicious) driver may leave traces in the system log, the attacker can probably alter the log buffer, since she has root privileges. 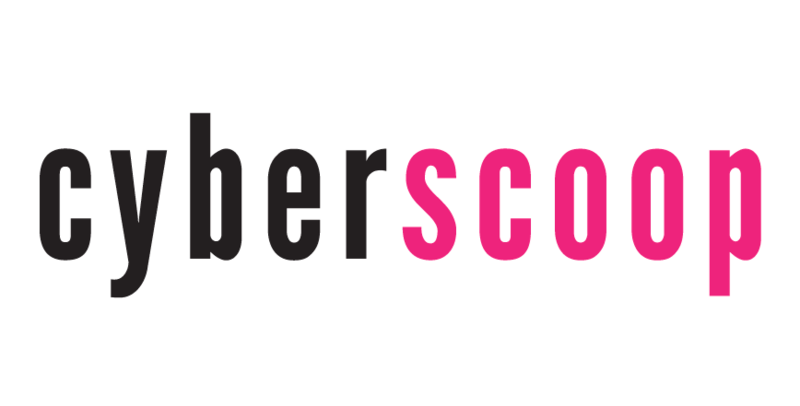 A kernel-level attacker using a Foreshadow attack may apply tricks to significantly increase her chances of success. While installing a new (malicious) driver may leave traces in the system log, such a privileged attacker can probably alter the log afterwards. Did you release the source code of your exploits? For educational purposes, we integrated basic support for Foreshadow-type transient execution attacks into the open-source SGX-Step enclave side-channel attack framework available on GitHub. Have you evaluated any software or microcode updates? We are currently still evaluating microcode and software patches but have not discovered any vulnerabilities. For technical experts, our technical report discusses our view on these mitigations in more detail. Why is it called Foreshadow? In literature, "foreshadowing" is used to indicate a trick where a writer provides a subtle hint of what is to come later in the story. Analogous to how a good story teller tries to keep the outcome of the story (mostly) secret, the speculative execution mechanisms found in modern processors, do not directly leak secrets. In the storytelling analogy, the Foreshadow attack shows, however, that clever adversaries can abuse subtle hints in the present to reconstruct secrets from future instructions. The logo is free to use, rights waived via CC0. Logos are designed by Natascha Eibl. This research was partially supported by the Research Fund KU Leuven, the Technion Hiroshi Fujiwara cyber security research center, the Israel cyber bureau, by NSF awards #1514261 and #1652259, the financial assistance award 70NANB15H328 from the U.S. Department of Commerce, National Institute of Standards and Technology, the 2017-2018 Rothschild Postdoctoral Fellowship, and the Defense Advanced Research Project Agency (DARPA) under Contract #FA8650-16-C-7622. Jo Van Bulck and Raoul Strackx are supported by a grant of the Research Foundation - Flanders (FWO).